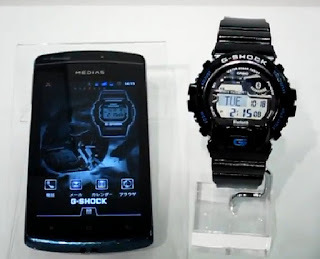 Casio G-Shock‘s new ‘GB-9600‘ was designed to sync via bluetooth with NEC’s ‘Medias PP N-01d’ android smartphone. The smartphone will be available later this week, and will be able to inform users of incoming calls, messages, and e-mails that are displayed on the face of the watch in real time. 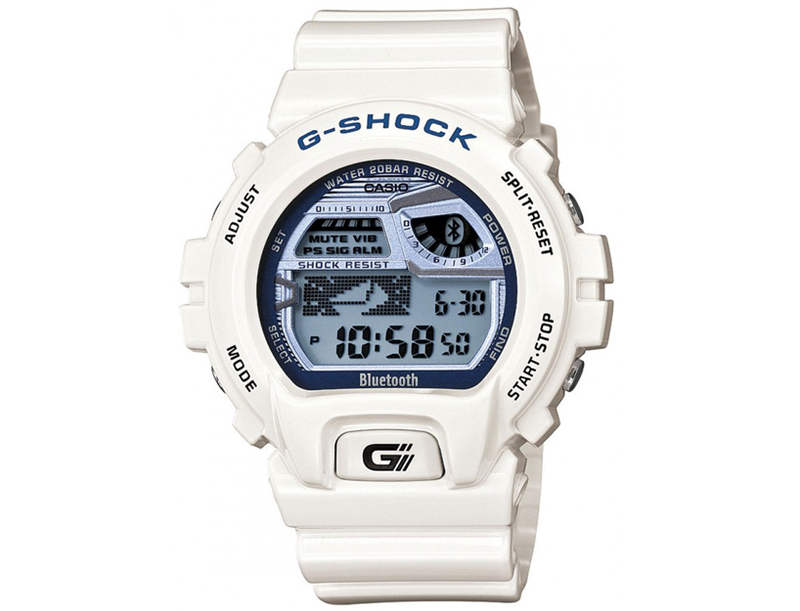 The ‘N01-d‘ is outfitted with bluetooth 4.0, which is what enables it to synchronize with the g-shock watch. 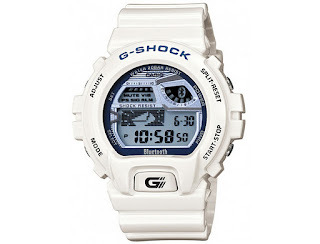 The G-Shock ‘GB-9600‘ features the same shock, water, pressure, and dust -resistant qualities of the series, and will be available in black, white, and red. The suggested retail value is $245. Watch the video.